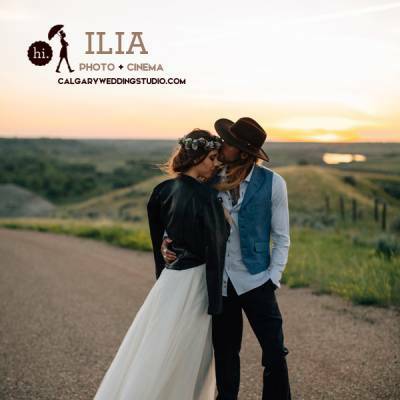 At Calgary Bride, we are always evolving, growing, changing to adapt to the needs of the Southern Alberta wedding market. 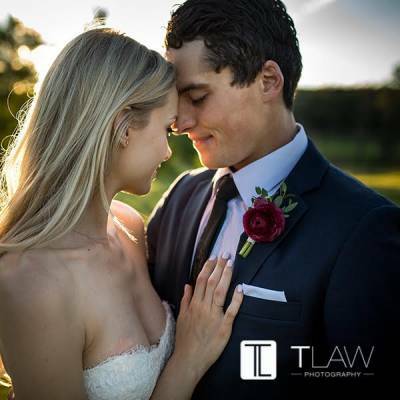 Our goal is to connect you, our advertisers, with couples actively planning their weddings. We wake up every day dreaming up new ideas to celebrate your work and creativity and promote you in front of even more couples planning their weddings. Our strength is in our flexibility and our adaptability - as a publishing company that is over 20 years old, we understand how to move with the marketplace. 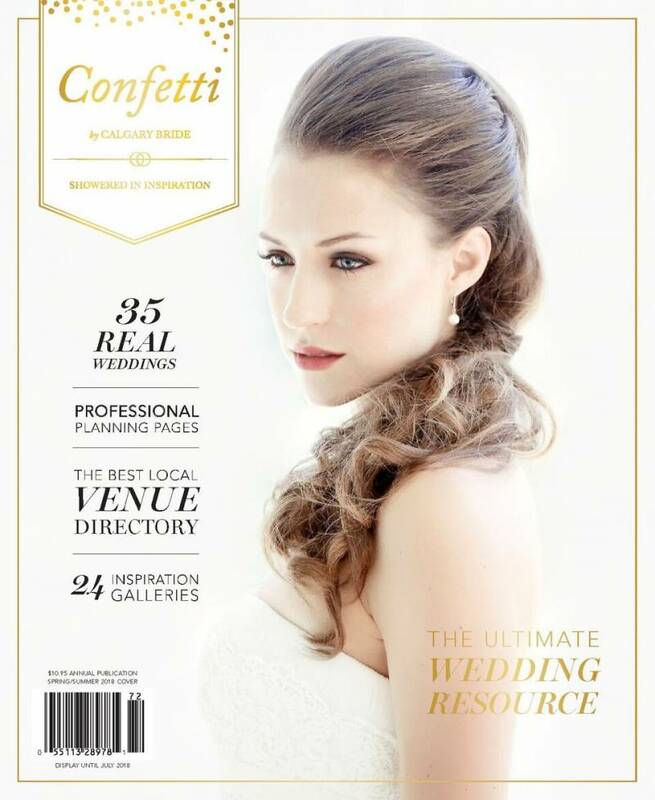 That's why, in September 2017, right in time for the Calgary Bridal Expo, we'll be releasing the first ever Confetti by Calgary Bride, a brand new 400-page wedding magazine that will combine all the planning tools and information of the Calgary Bridal Guide with the inspiration and luxury of Luxe by Calgary Bride. 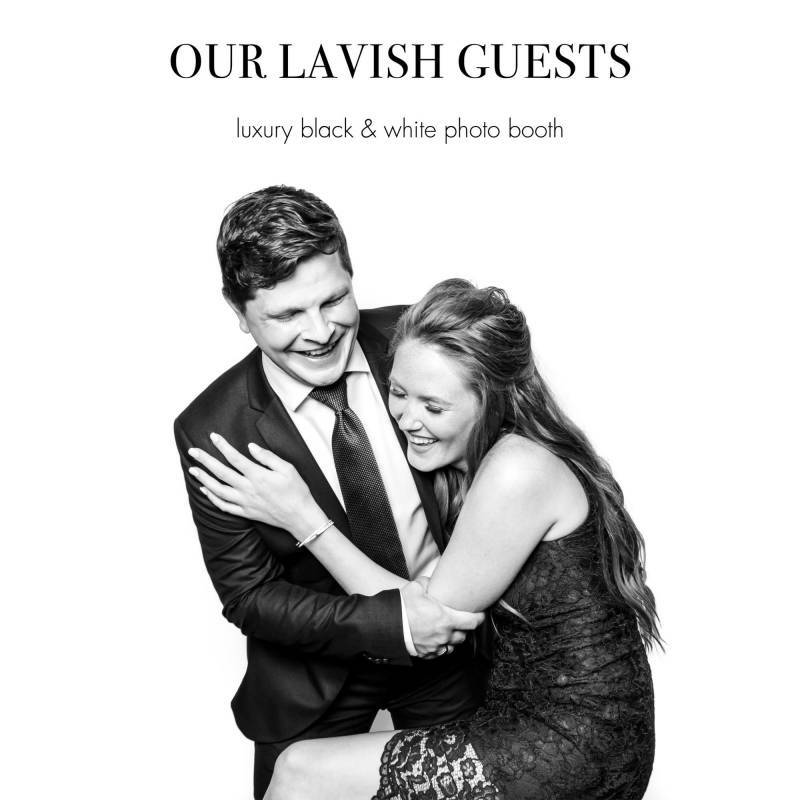 In 2017, we will only be publishing one magazine, meaning we can bring the entire family of Calgary Bride advertisers together into one publication and celebrate your work to the fullest extent. 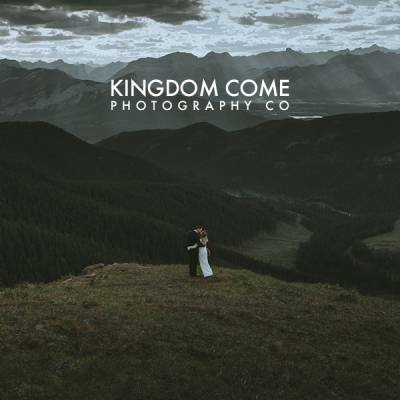 With the popularity of our website and social media platforms growing faster than anticipated, Confetti by Calgary Bride and CalgaryBride.ca will become our two pillars of publication, and we can not wait for you to be a part of it - there is a place for every single member of the Southern Alberta wedding community in the Calgary Bride family. 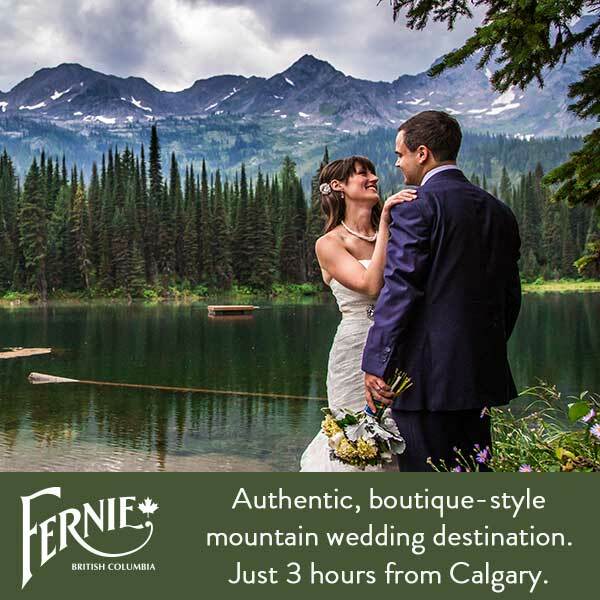 Whether it's an Online Directory Listing or a Double-Page Spread in Confetti by Calgary Bride, you'll receive ample promotional benefits and exposure to our audience. So how can you be a part of it? Click here to download our brand new media kit or connect with myself, Lynn Fletcher, Publisher and let's talk about how you can take your wedding business to the next level.